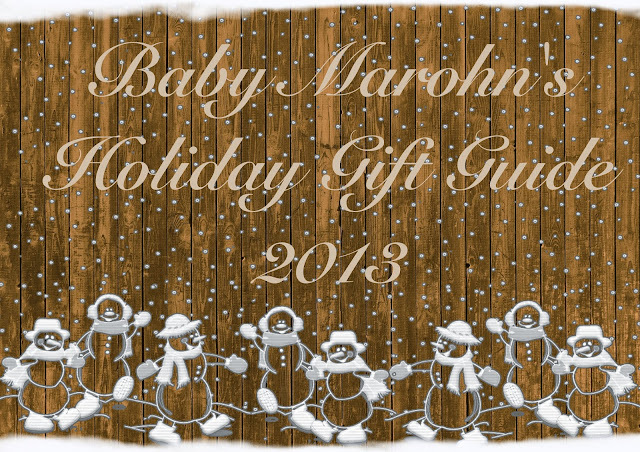 If you are looking for a great holiday gift for a mom with a baby, you might want to look at some baby carries, wraps, or ring slings. One of my new favorite ring slings is the ZoloWear. I recently got to try one of their cotton ring slings out , and it was awesome. It is made from 97% cotton sateen and 3% stretch so that there is a little give in it. 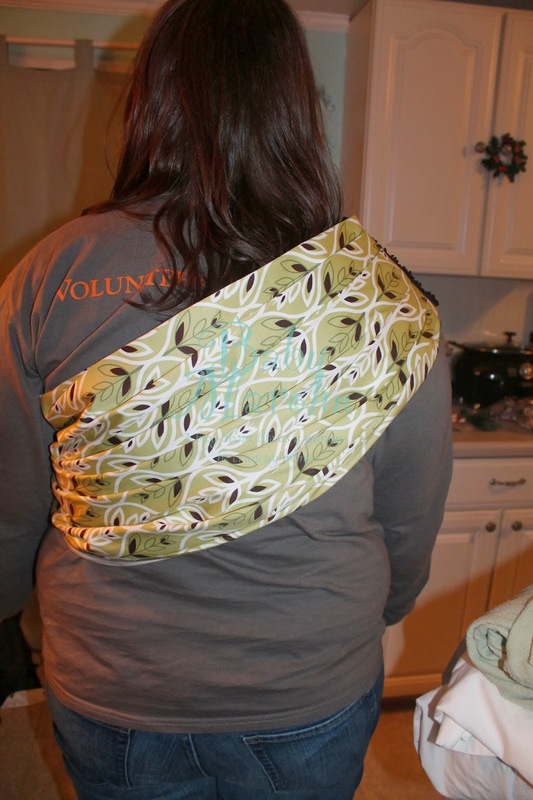 One great feature of the ZoloWear ring sling is the great zipper pocket that is on the tail. 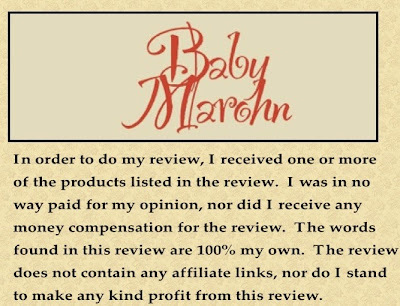 That way if you need to have your baby’s paci, toy, or you need to carry some money without a big bag, you have a place to put everything. ZoloWare even went a step further than some ring slings I’ve seen, and included a nice instructional video in the package. So, if you are like me, and a visual learner, you will understand better how to work your new ring sling. Their cotton slings come in six very stylish prints. There is pretty much a style for anyone. I choose the Chai pattern and I LOVE IT. It matches just about everything I wear! Near the rings, the Zolowear ring sling has beautiful pleating. 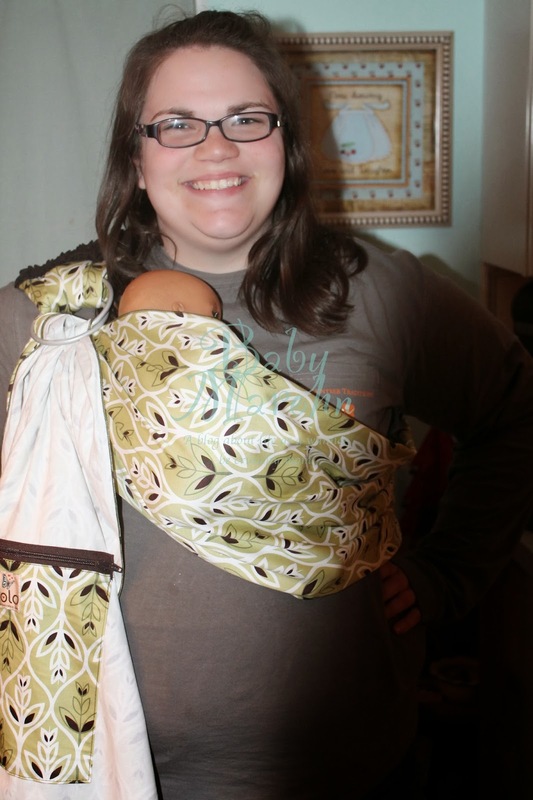 ZoloWear ring slings are best for babies starting at birth and can be used all the way up to about 35lbs. Goose weighs about 33 lbs, and still fits great. 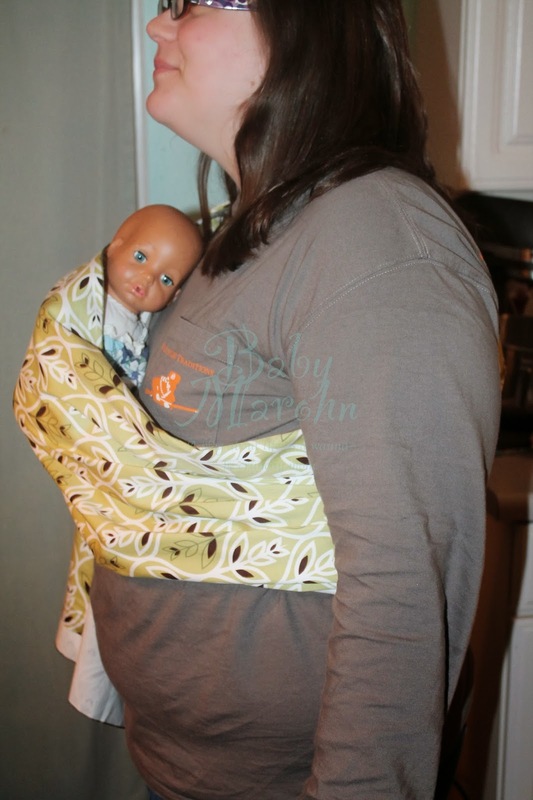 Here is my sister wearing a baby doll in the ring sling. (Goose was being uncooperative and I didn’t want to share photos of her being held in the ring sling incorrectly). 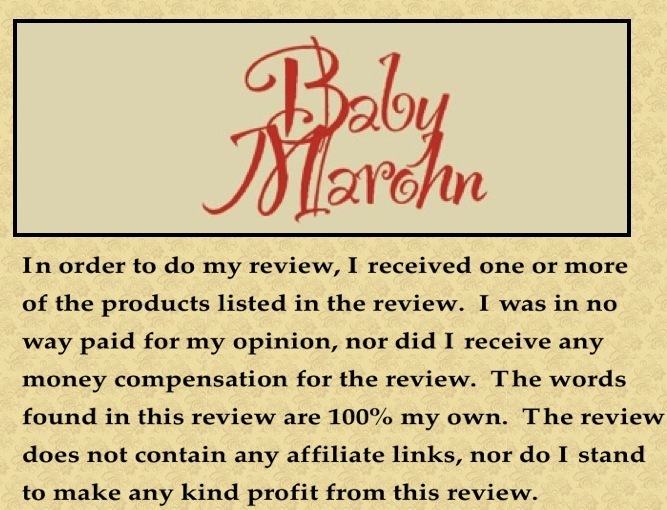 If you are interested in purchasing one of these great ring slings for a gift or one for yourself, they start at $79.00 and go up to $89.00 (+ shipping of course). The great people over at ZoloWear are also letting me give one away to one very lucky reader. The giveaway will run now until 12/24. For the terms and conditions of this specific giveaway, please see the terms and conditions found in the GiveawayTool widget. I would like the CoCo print sling. The print is modern and perfect to be used with our new little guy and all future babies. I love the sage cotton sling. Ioana Hampton- I&#39;d love the Organic Chestnut one! 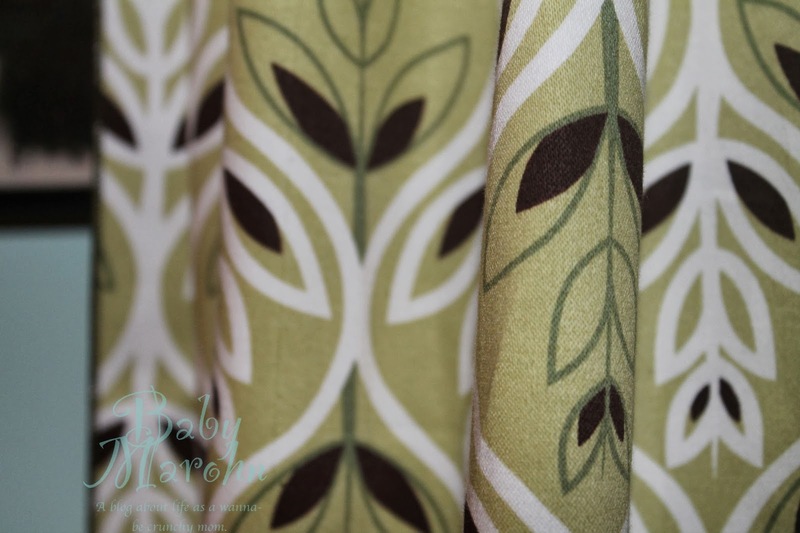 The Rosie print is beautiful and organic khaki is very versatile. The Rosie print is beautiful and the organic khaki is very versatile in color.